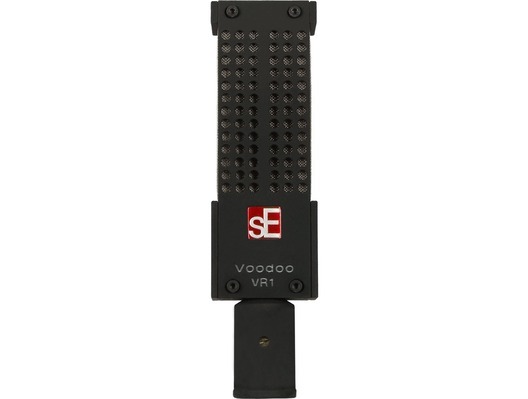 The passive Voodoo VR1 microphone by sE Electronics is ideal for recording guitar/bass cabs and acoustic instruments. With the latest ribbon mic technology, detailed recording can be achieved to reveal high frequencies. 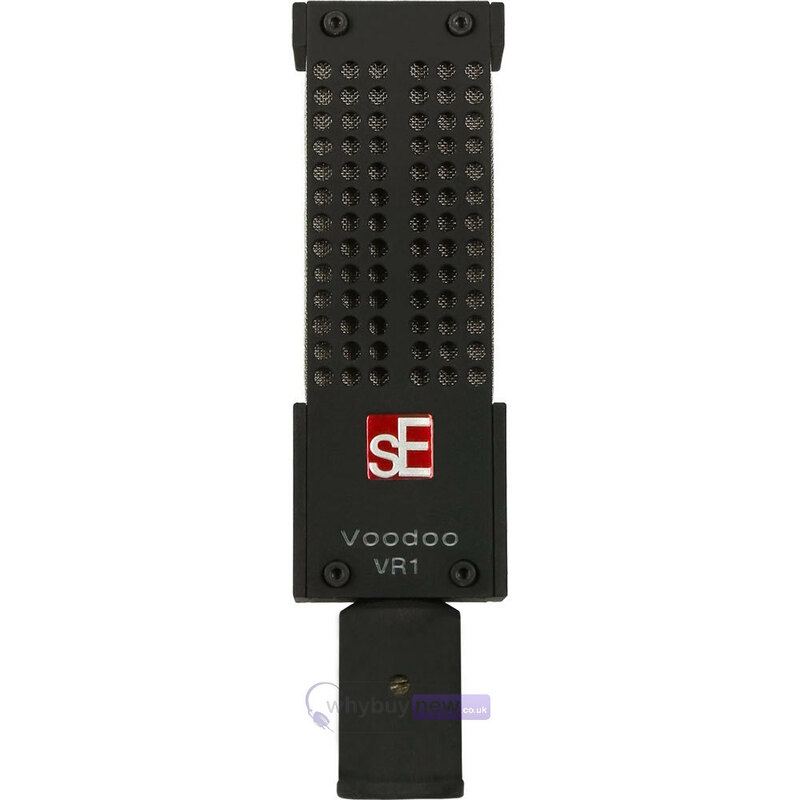 The Voodoo VR1's detailed recording ability and unique design has made this ribbon mic popular with musicians worldwide.